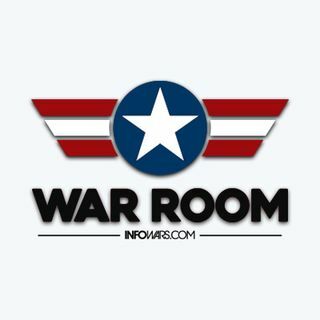 Owen Shroyer is back on the War Room to discuss the Oath Keeper’s upcoming call to action on the border. He is then joined by Billboard recording artist Ricky Rebel and his fashion designer Andre Soriano to discuss MAGA apparel at the Grammy’s. Laura Loomer pops in to discuss her protest in front of Twitter’s NY City Headquarters and a spokesperson for Covfefe Coffee details Amazon’s recent attack on their products.